This Post is published from Microsoft Writer..
HomeSoftwareThis Post is published from Microsoft Writer..
Microsoft Windows Live Writer was the one of the best blog publishing tool, as it was free included in windows live tool, it was favorite of mine too. Windows Live Writer was based on Onfolio Writer, a product Microsoft obtained from the acquisition of Onfolio. On November 6, 2007 version 2008 was released. 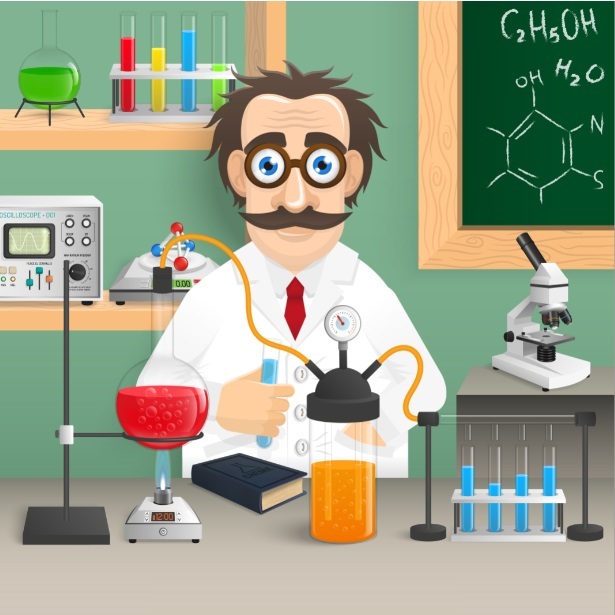 It included inline spell checking, table editing, ability to add categories, page authoring for WordPress and TypePad, support for excerpts and extended entries, improved hyperlinking and image insertion, and a new “Paste Special” function. 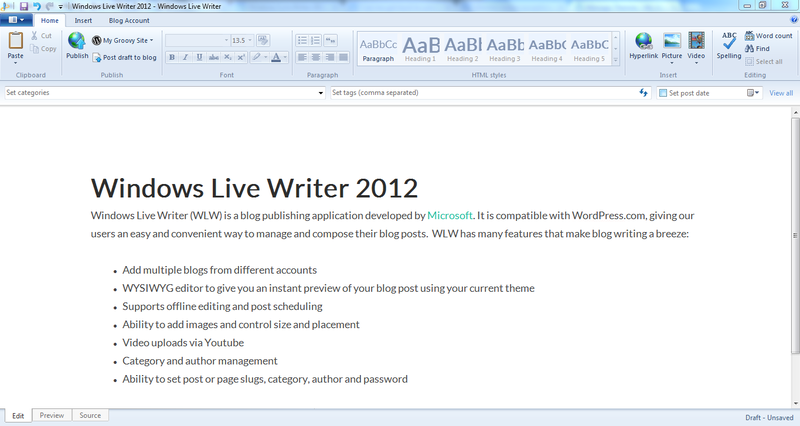 The last major release of Windows Live Writer was released in 2012 (end-of-life). An open source fork of Windows Live Writer was released as Open Live Writer on December 9, 2015. 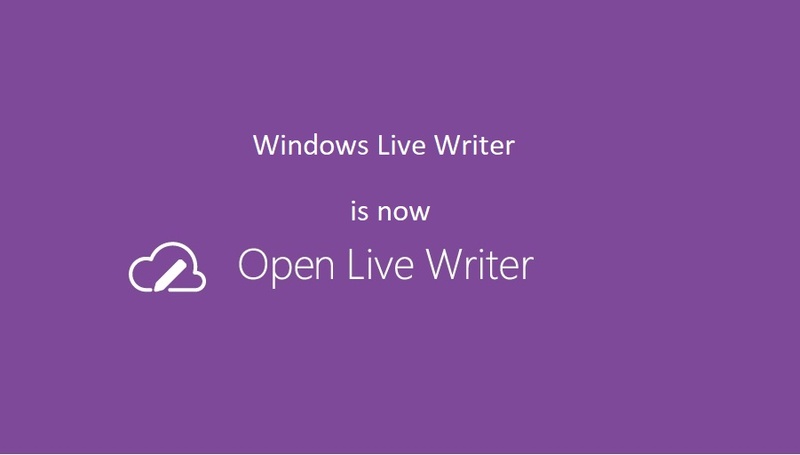 Windows Live Writer went, his place is taken by Open Live Writer. 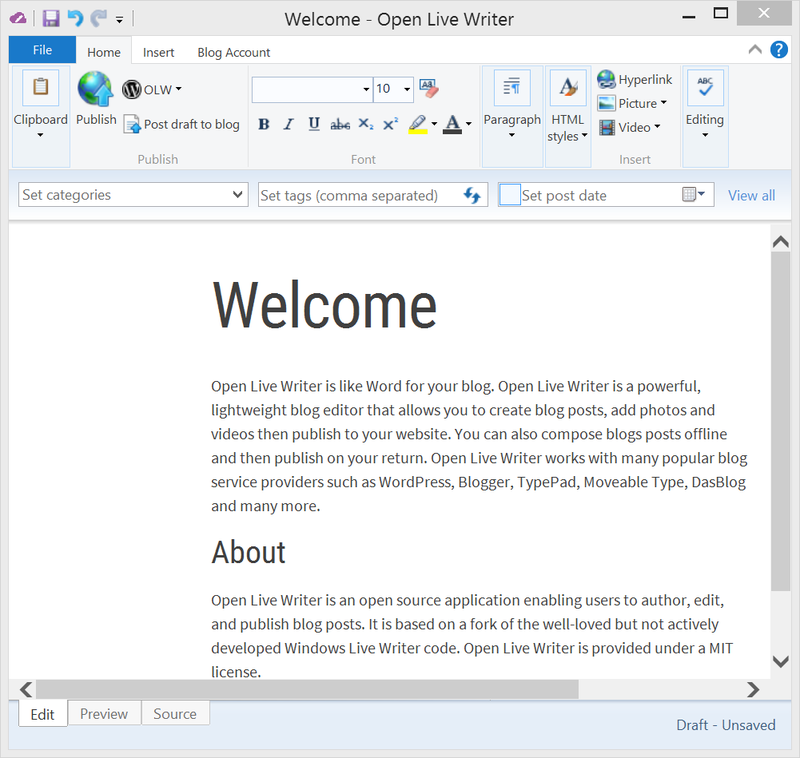 Open Live Writer (also known as OLW) is an open-source desktop blogging application released by .NET Foundation.